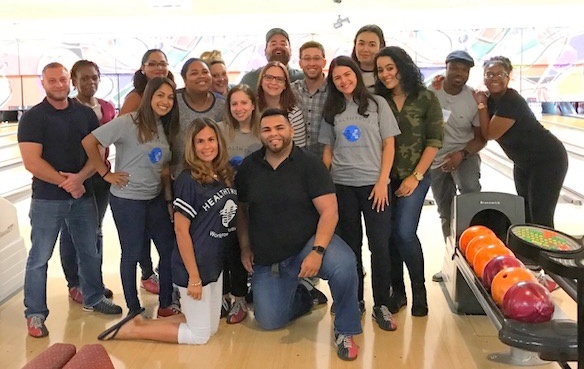 From the adventures of travel nursing to the stability of a permanent position, HealthTrust Workforce Solutions is uniquely qualified to be your employer for life. 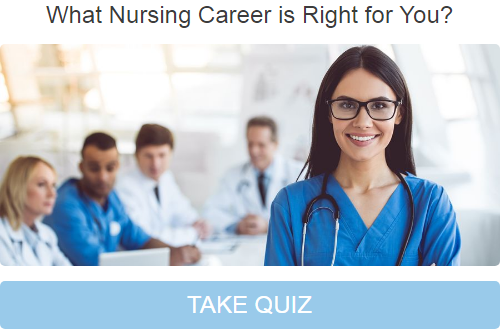 Find out which of our nursing career paths is right for you by taking our quiz! 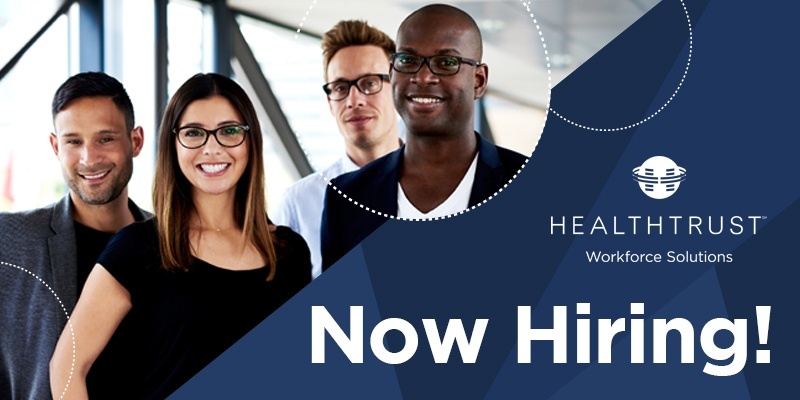 It’s not often that a Director of Staffing position opens up at HealthTrust Workforce Solutions, but this rewarding career opportunity recently opened up at our South Florida corporate office. 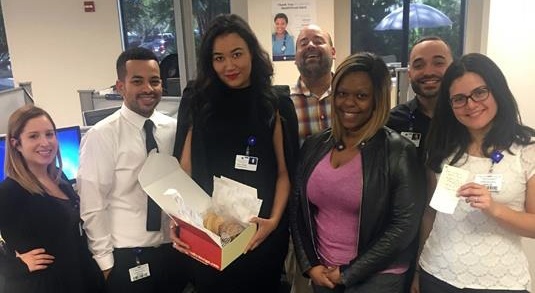 The January 2017 U.S. Bureau of Labor Statistics Employment Report today indicated that the country created 227,000 new jobs in January. Last month’s growth marked the largest gain in four months. 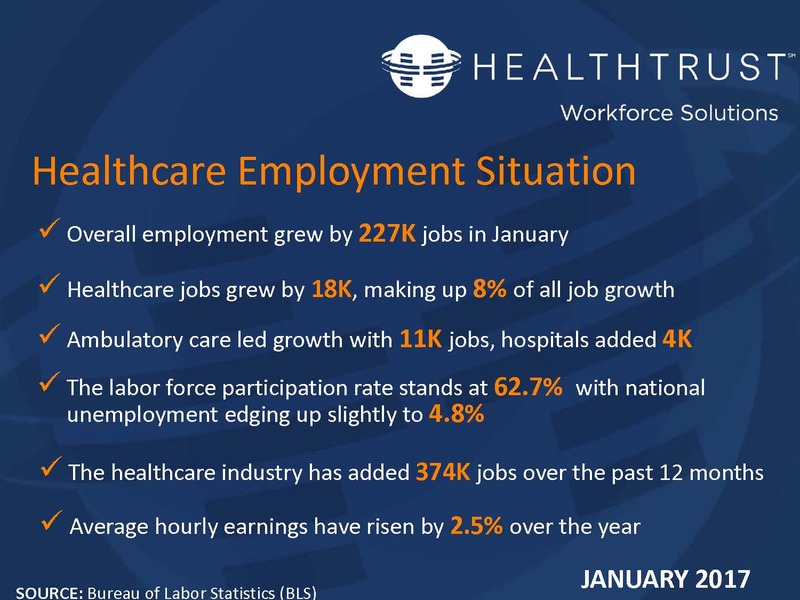 Over the past 12 months the healthcare industry has contributed more than 374,000 jobs to the economy. 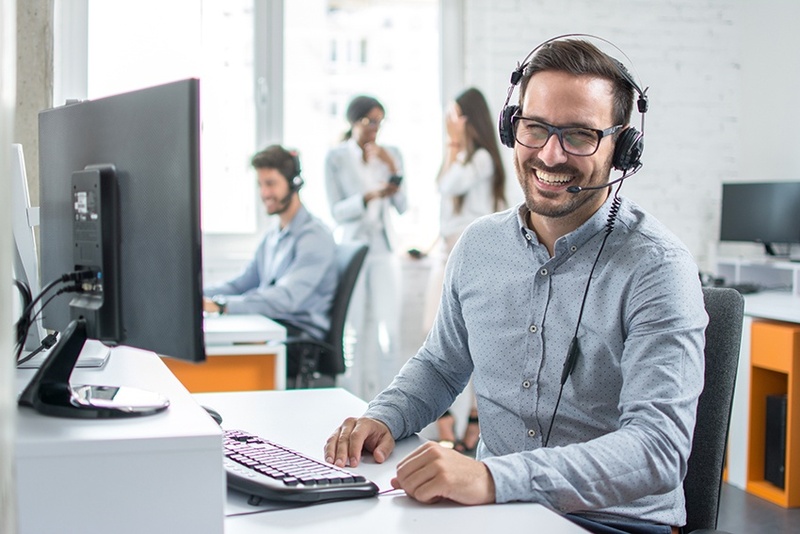 The report also revealed that the tightening labor market is helping to drive an increase in average hourly earnings. 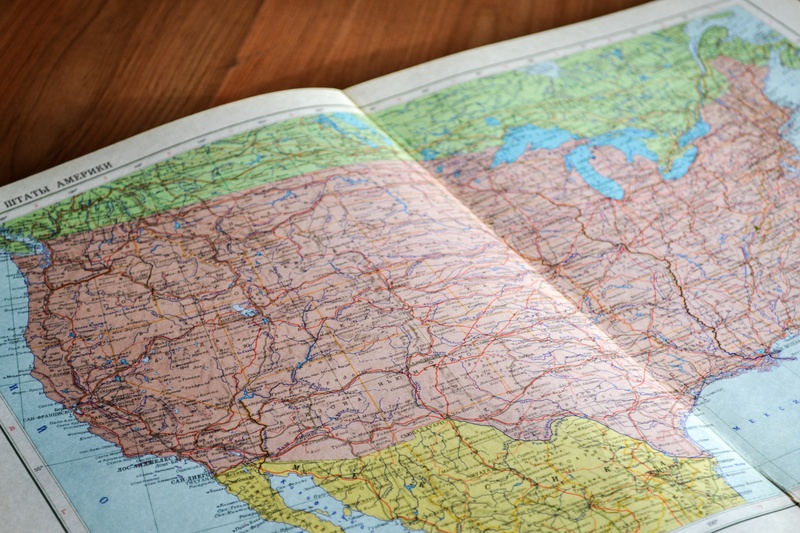 ZipRecruiter recently released the Best Cities to Work in 2017 by comparing the number of available jobs to the number of job seekers in several major areas. How does this compare to HealthTrust Workforce Solutions’ own data on healthcare industry jobs?